You Can Still Get Business Done Even On a Snow Day. Now into the beginning of the month of March, the majority of us especially in the way north are starting to feel the winter blues. We are anticipating spring’s arrival and the snow to disappear. However many of us still have a ways to go until we will be able to see the green grass and warm weather, until then there is the unfortunate dread of having to call into work or cancel meetings because of a “snow day”. For some of us a snow day is due to the fact that we have a responsibility as a parent to stay home with our children, for others a snow day could be due to the fact the roads are in such bad shape our safety is in danger. The past two years, school districts across the country have had to cancel school due to the vast amount of snow that has been dumped onto the country. Much more than previous years, it seems as if the snow just will not stop. When school districts cancel school that leaves many parents scrambling to make babysitting arrangements for their children or having to call into work. There are many of us without children that have had to call into work because of the amount of snow blocking our exit to the main roads. Whether it be the dangerous conditions or the responsibility as a parent, no one likes to fall behind on their work. Thanks to the advances in technology, we no longer have to worry about rearranging meetings or worry about falling behind on our work load at the office. New productivity tools have been designed to connect users to their work wherever they are located. 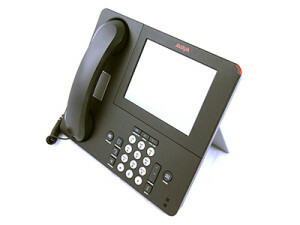 Avaya offers us to their tools like Communicator and One-X Portal. Communicator will provide you a common interface across platforms, including Android, Windows and iPad. Communicator gives you one of everything, one experience, one location and one identity. One-X Portal allows you to take your office anywhere with secure, feature-rich mobile communications. Unified Communication where all of your communication entities are, right at your fingertips. As the snow falls down more and more, leading to your town being shut down you do not have to worry about missing work anymore. No more important calls or video conferences missed. 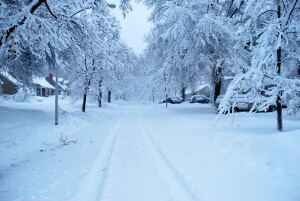 While at home on your snow day quickly connect with other team members through instant messaging. 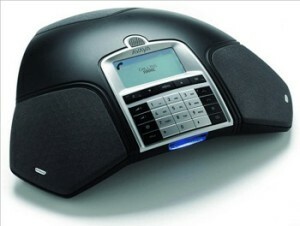 Update clients/customers on pending projects or orders, continue with scheduled conference calls with full conference control while away from your work desks. 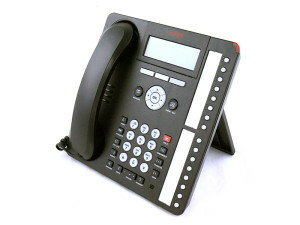 This entry was posted in Avaya, Blog and tagged Avaya 1616-I, Avaya 9670G, Avaya B159, communicator, one-x portal. Bookmark the permalink. I can definitely relate to this article! I have had to call into work a couple times in the past due to unsafe roads. Thank goodness for the advances in technology, even though I had called into work I was still able to get my work done for the day! Nicole Ashby on You Can Still Get Business Done Even Though it’s a Snow Day.